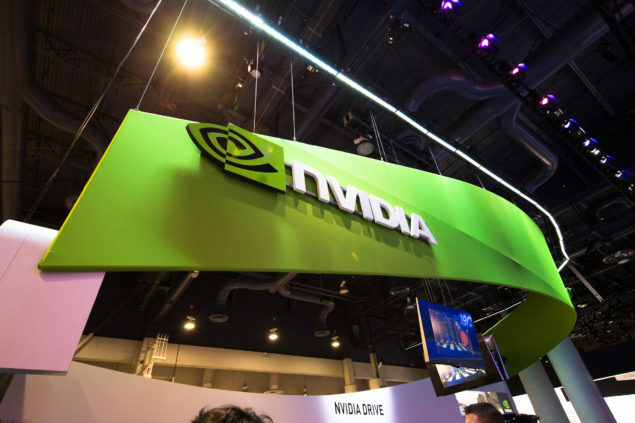 For the first time ever, we have spotted what is without argument the jewel in the next generation lineup that Nvidia will be presenting at GTC this April. The insurance value listed on the shipping manifest of the GPU indicates that this is the full uncut die (whether GP104 or GP100 remains unclear at this point). 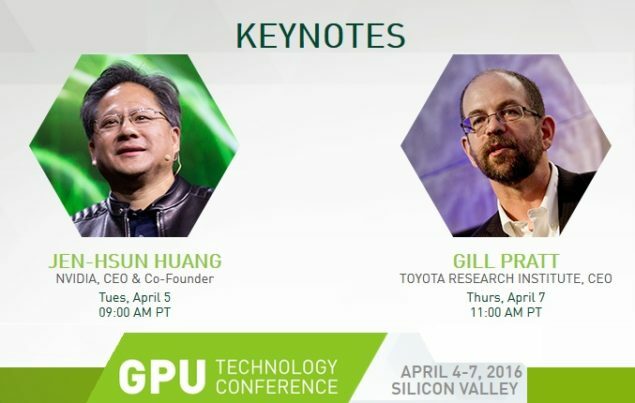 What we can say for sure is that we are looking at either the GTX 1080 or the GTX 1080 Ti (or equivalent) graphics card and that it is going to be unveiled at the upcoming Nvidia GPU Technology Conference Keynote in April. It goes without saying that the naming scheme we are using at this point is nothing more than a place holder. The actual flagship graphics card can be called anything at all. 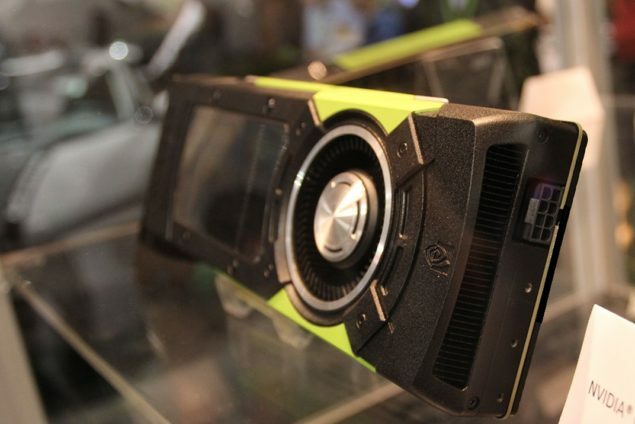 A recent rumor did suggest that the graphics cards will be named Nvidia Geforce X80 and Geforce X80 Ti respectively, but that remains to be seen. What we do know however is that all GPUs that are going to be demoed at the GTC 2016 event happening in April, are being shipped with the code name of “699” which makes it rather easy for us to locate and spot Pascal flagships on the shipping database: Zauba. Here is where it gets interesting though. We have seen Pascal variants ready to be shown at the GTC event many times before. But none of them was what could qualify as the flagship. The simple reason for that was the given value of the chip (on the shipping manifest) was not high enough. Given below are the variants we had previously seen on Zauba. Keep in mind that the INR value per unit given is the insurance value of the shipment and NOT indicative of the real MSRP. It does however, tell us how much a chip is valued at – and therefore its relative ranking in the lineup. Right of the bat, you can tell that this particular chip, the ‘GTX 1080’, is in a league of its own. The insurance value of the graphic card indicates that this is the uncut Pascal die. What we cannot say for sure is whether it is the GP104 or the GP100. It is a bit too early in the game for the GP100 to be revealed but the insurance value of the chip is pretty damn high. It is more likely however, that we are looking at the full fledged GP104 Pascal chip. Whatever the case maybe, if the insurance value is anything to go by, we are looking at an absolute monster in terms of performance with the Geforce GTX 1080 GPU. And the best part is, the 699 code name means we are going to meet this particular graphics card at the 699 Keynote by Jen Hsun Huang at GTC 2016 in a few weeks time. Although there have been multiple leaks about the Geforce GTX 1080 in the last few weeks, this close to the reveal, its pointless to speculate further regarding the specifications of Nvidia’s upcoming GPU. Here is what we do know for sure: Nvidia’s Pascal architecture will be manufactured on the 16nm FinFET process (which inherently brings a 2x Perf/Watt increase). It will focus on increasing the gimped FP64 performance (that Maxwell suffered from) so the company can target its professional lineups better and is expected to exceed the last generation of graphic cards. Divided into the GP104 and GP100 GPUs, the GP104 GPU will succeed the GM204 chip (GTX 980) and is expected to land first, while the GP100 GPU will be the real flagship of 1st Generation Pascal, will succeed the GM200 die and land a few months later.